Our single-family neighbourhoods are historic places that matter to communities, and an understanding of ‘neighbourhood character’ is central to current planning for their future. Character is the look and feel of a place created by its physical and non-physical features. Together with the built and natural environment, people who live and work in a neighbourhood and create a sense of place through vibrant social and cultural life are central to its place character. The character of single-family neighbourhoods has been undergoing rapid change. Hundreds of pre-1940s homes are demolished every year. 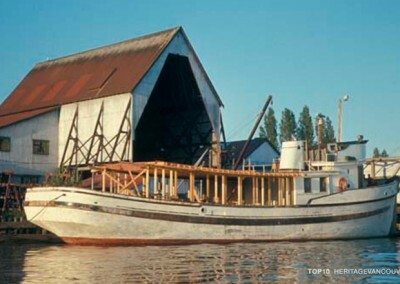 As a result, we are losing irreplaceable pieces of the city’s heritage. 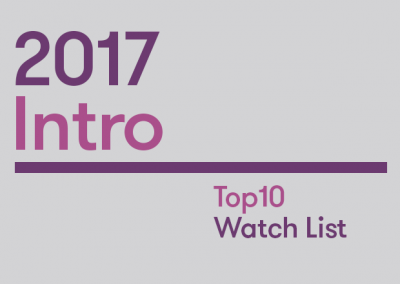 In 2016, our Watch List identified Townley & Matheson homes as threatened with demolition. 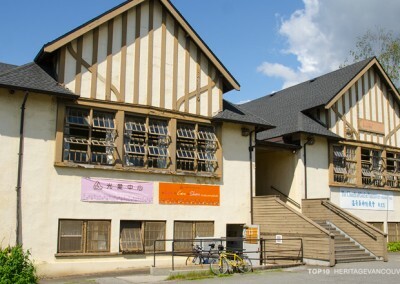 These are examples of significant historic houses that should be added to the Vancouver Heritage Register or protected through the creation of heritage conservation areas. At the same time, new houses are being built that are larger in size and scale than older homes, changing the overall look and feel of mature streetscapes within historic neighbourhoods. There is extensive public dialogue and debate about whether the character of these areas should be kept the same, or be allowed to evolve through the introduction of not only more houses, but multi-unit dwellings, ranging from duplexes to row houses to small apartments. Central to public concerns are two issues: a desire for stability through the conservation of the historic houses, and the reality that the housing is unaffordable for a majority of Vancouverites. Single-family neighbourhoods are facing a dichotomy between the retention of physical fabric and continued loss of character. Ongoing development is also displacing younger people – and other low- to middle-income households – who cannot afford to live in the redeveloping neighbourhoods, affecting demographic distribution and day-to-day vibrancy. 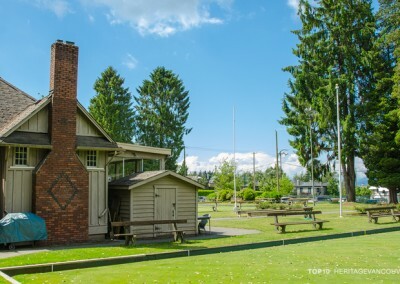 Heritage Vancouver supports the zoning incentives that the City is exploring for retention of pre-1940 homes. We also believe in taking an ecosystem approach to neighbourhoods as historic urban landscapes that embraces a sense of place and a diversity of communities. We believe that the future of our neighbourhoods includes both retention of pre-1940s – and post-1940 –homes, established streetscapes and special historic areas, and high-quality new houses and new infill. Through the Housing Reset initiative, the City is immediately focused on changing the zoning in Grandview-Woodland and Mount Pleasant for duplexes, row houses and townhouses, and later in 2017, will be looking at how to fit multiple dwellings in other single-family neighbourhoods. We support the social good of affordable housing tied to enhancing historic neighbourhoods with renewed vibrancy, through conversion of existing houses and new multi-unit dwellings. 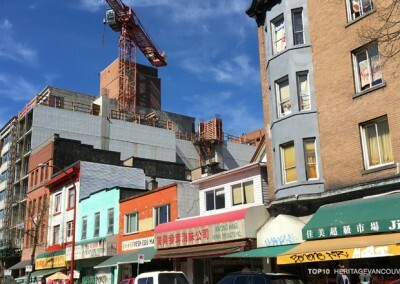 However, all new layers of urban fabric must be added thoughtfully, by considering the location and the design of multiple dwellings, and by ensuring that significant physical features of our neighbourhoods’ character will be conserved, through ongoing additions to the Heritage Register, and the creation of more heritage conservation areas. What is the threat to character homes and neighbourhoods? The future of our single-family neighbourhoods is now a critical issue for urban planning, and communities. Vast areas of Vancouver remain mostly as single-family-style houses and were vibrant places – in the past – when it was possible for middle-income households to afford a family home. A holistic understanding of the idea of ‘character’ in neighbourhoods is essential for the broader conversation about their future. Character is the look and feel of a place created by its physical and non-physical features. The building blocks of character are: natural topography; lot patterns, various land uses (e.g. 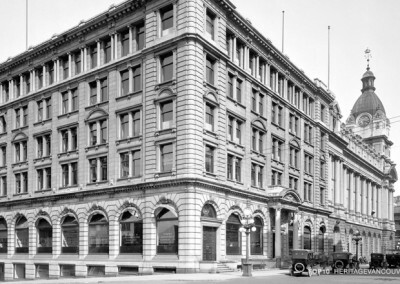 housing, shops); building sizes, scales and styles; streetscapes (e.g. setbacks, trees, shared gardens); main streets; public realm; parks; schools; and indoor / outdoor gathering places. Together with the built and natural environment, people who live and work in a neighbourhood, creating a sense of place through vibrant social and cultural life, are part of its place character. 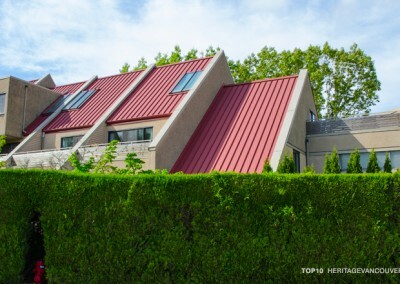 The character of single-family neighbourhoods in Vancouver is changing. Hundreds of pre-1940s homes are demolished every year. 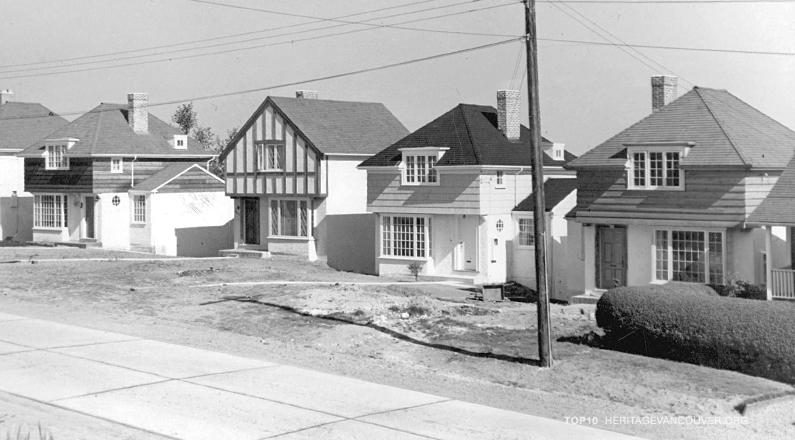 As a result we are losing irreplaceable pieces of the city’s heritage: some of these pre-1940 – and post-1940 – houses are valuable for association with important designers, as high-quality, rare, or unique examples of an architectural style, or have other cultural or social significance. New homes are also being built that are larger in size and scale than older houses, changing the established streetscapes in historic neighbourhoods. This has led to extensive public dialogue and debate about whether the character of these areas should be kept the same, or be allowed to evolve through the introduction of not only more houses, but multi-unit dwellings, ranging from duplexes to row houses to small apartments. At present, the options for character retention are focused on zoning incentives for pre-1940s houses. Zoning will help to retain these houses, but it does not adequately address the threat of losing those that should be listed on the Vancouver Heritage Register, or protected through the creation of new heritage conservation areas. It also ignores that post-1940 houses (e.g. Mid-Century Modern and Vancouver Specials) are also integral to the character of our neighbourhoods. Through the Housing Reset initiative, the City is immediately focused on changing the zoning in Grandview-Woodland and Mount Pleasant for duplexes, row houses and townhouses, and later in 2017, will look at how to fit new multiple dwellings into all other single-family neighbourhoods. Large-scale, and rapid, changes aimed at making these areas more affordable should carefully consider impacts to physical, social and cultural fabric that may harm neighbourhood character. Why are character homes and neighbourhoods significant? Our single-family neighbourhoods are historic places that matter to communities. 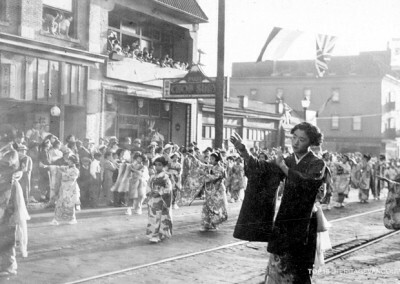 They are where many Vancouverites grew up, formed memories and shaped their identity as citizens. Neighbourhood character is naturally connected to ideas about ‘home’ in the past and today. The diversity of pre-1940s – and post-1940 – homes is important to retain and so are other physical features of neighbourhood, e.g. housing clusters, streetscapes and special areas. Last year, our Watch List identified Townley & Matheson homes as threatened with demolition. These are examples of pre-1940s houses that should be added to the Heritage Register, or included in heritage conservation areas for single-family neighbourhoods. For 2017, we are highlighting housing clusters at risk, and why the City should expand its definition of character home beyond 1940, with a grouping of 1939-1941 houses on Wallace Crescent. At the scale of special areas, the 1970s community of False Creek South, on the Top Ten in 2016 and 2017, shows the significance of neighbourhoods from more recent decades, and illustrates the idealistic neighbourhood planning that provided the unique physical features of its character and social fabric. Part of the heritage value of this historic area is multi-unit housing that is diverse in form and tenure, including two-thirds of units being affordable to low- and middle-income households. 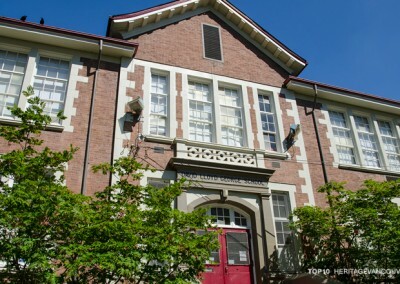 Heritage Vancouver Society believes in the conservation of historic places that matter to communities, and we support policies that connect heritage to community values around broader planning issues including neighbourhood character and affordable housing. The character of our neighbourhoods is ever evolving, diverse and unique to each place. Pre-1940 – and post-1940 – houses are important to retain where their architectural quality, or uniqueness, is integral to place character. Contemporary architectural expression is essential for place character in historic areas to evolve through the inclusion of heritage for the future. A diversity of housing types and tenures in older neighbourhoods enables more people to enjoy living in historic areas with cultural and built heritage. We believe that the future of our neighbourhoods includes both retention of pre-1940s – and post-1940 – homes, established streetscapes and special historic areas, and high-quality new houses and infill in the form of new houses and multi-unit housing. We support the social good of affordable housing tied to enhancing historic neighbourhoods with renewed vibrancy, through conversion of existing houses, and new multi-unit dwellings. However, all new layers of urban fabric must be added thoughtfully, by considering the location and the design of multiple dwellings, and by ensuring that significant physical features of our neighbourhoods’ character will be conserved, through additions to the Heritage Register, and creation of more heritage conservation areas. Write a letter to Mayor and Council to support zoning incentives for the retention of historic homes, and to suggest that neighbourhood character includes diversity of house ages and styles, and other physical and non-physical features (e.g. streetscapes, social activity) that should be retained, and enhanced, through new housing and growth in our neighbourhoods. 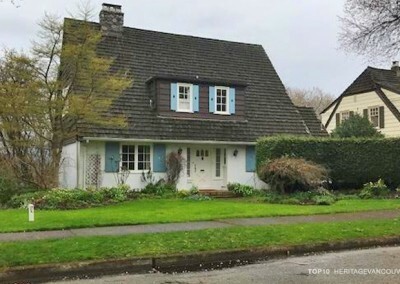 Write a letter to Mayor and Council to suggest that significant pre-1940 and post-1940 homes should be identified, added to the Vancouver Heritage Register, and protected through the creation of new heritage conservation areas. Champion high-quality contemporary design of homes and additions in your neighbourhood. Participate in the Character Home Review and Housing Reset initiatives and provide your ideas and comments to the City.